Discussion in 'Femmes' started by CharlottefromCA, Apr 2, 2009. 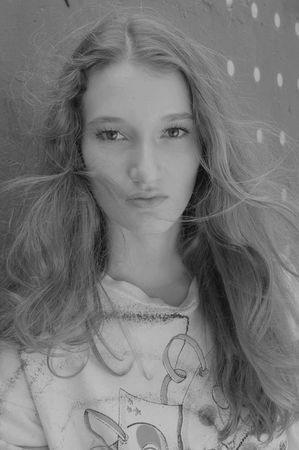 Mall rat Aniele Passarini was scouted by Way Model Management in a Brazilian shopping center. With striking features that translate effortlessly to high fashion, Aniele is a newbie but totally ready to be launched internationally. Today Sao Paulo, next stop? World! Perfect probably doesn't exist or only as an illusion. Let's say that Aniele is a perfect illusionist, another magical model from Way in Brazil (just check their new blog). We love how delicate she looks on both her early tests and recent polaroids. And even more how subtle and striking is the smart contrast with strong features. Something raw and untouched that makes a perfect (again) match with some sophisticated poses and a poised gaze. Like many models stories, it all began at a mall. Like many models stories, it's all about development now. She will be 18 later this year and is no less 5'9. Meet Aniele. I like her very much ! Such new great pics A big thank to Mariemaud & Penny . We introduced her a bit less than two weeks ago and here she comes again. 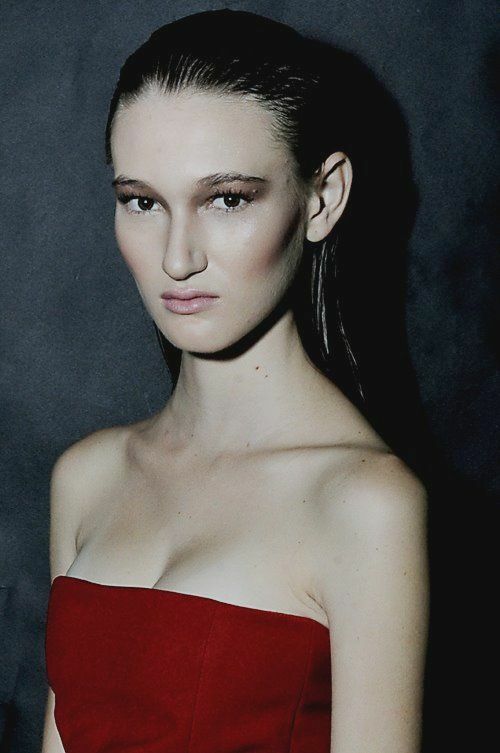 Playing more on the sophisticated side which perfectly matches her raw beauty we saw on her polaroids. It's always a pleasure to show a model with an interesting and intriguing look and it's even growing once we notice she also knows how to translate this potential on her tests (then in editorials). She is delicate, she can be ethereal or even close to a quirky glamourous look and she is 5'9. She's one of the incredible bunch of new faces at Way in Sao Paulo who developed quite a look. She's got this look, she's got this mark. She'll make hers as well.